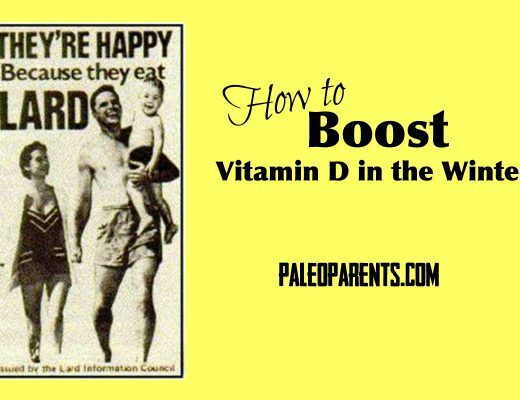 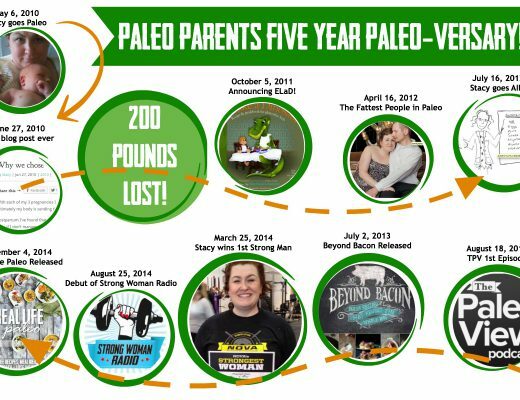 Announcing The Paleo Parents’ Costco Book Signing Tour! 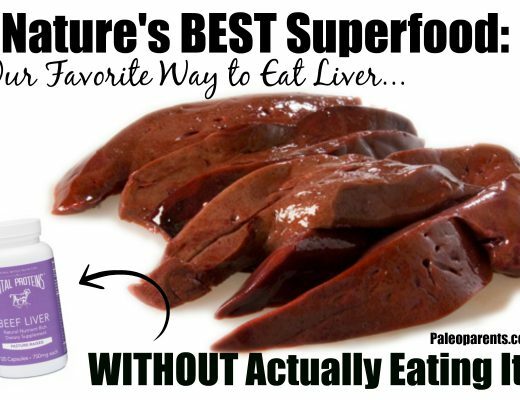 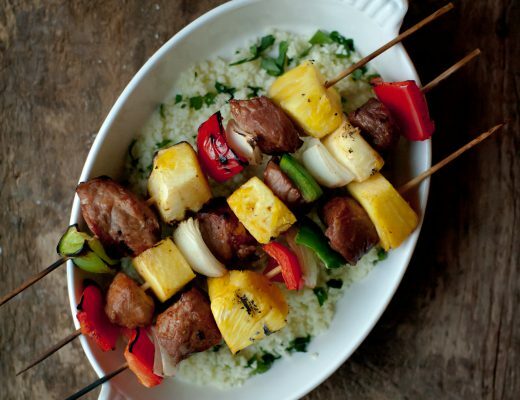 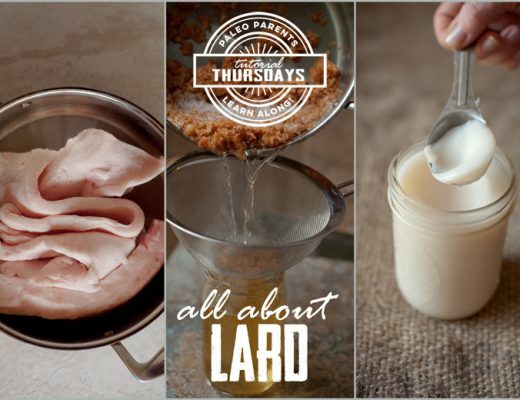 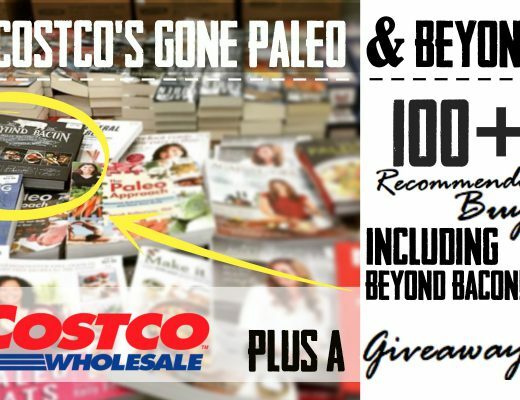 Costco’s Gone Paleo & Beyond: 100+ Recommended Buys, including Beyond Bacon and a GIVEAWAY! 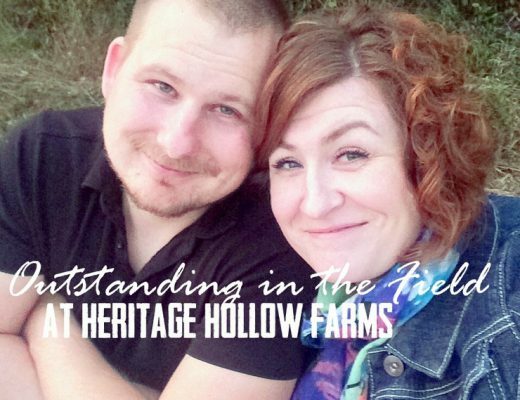 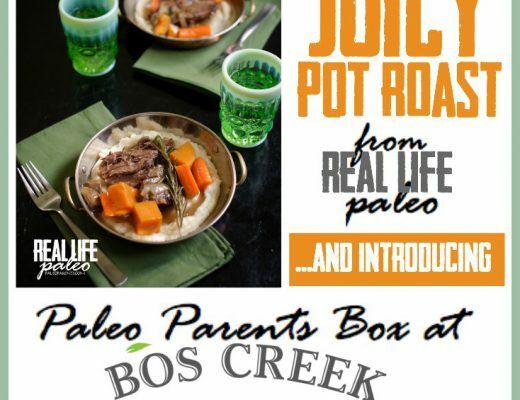 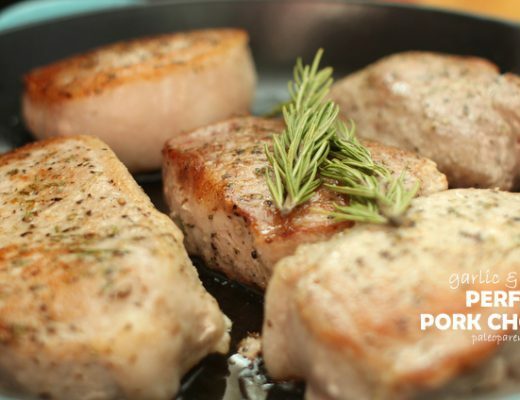 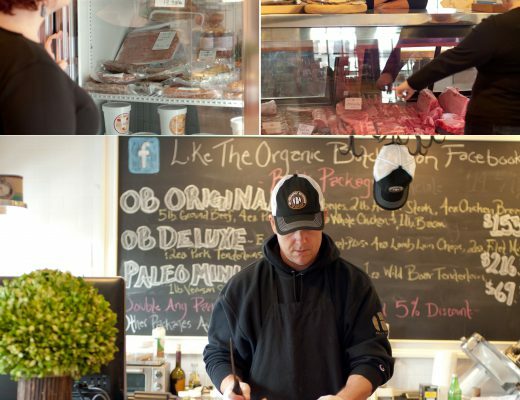 Juicy Pot Roast and Our Other Favorite Recipes to Introduce the “Paleo Parents Meat Box” at Bos Creek! 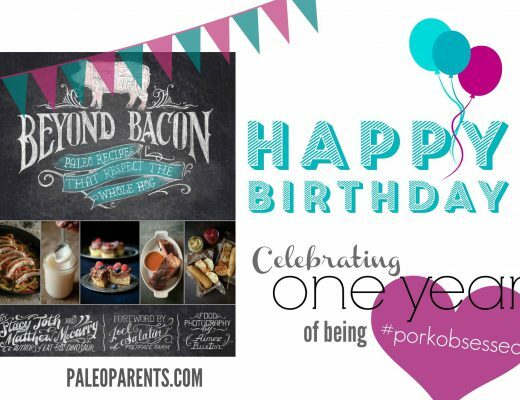 Happy 1st Birthday, Beyond Bacon!